We handled publicity for the North American digital release of HBO TV series Rolling Stone: Stories from the Edge. 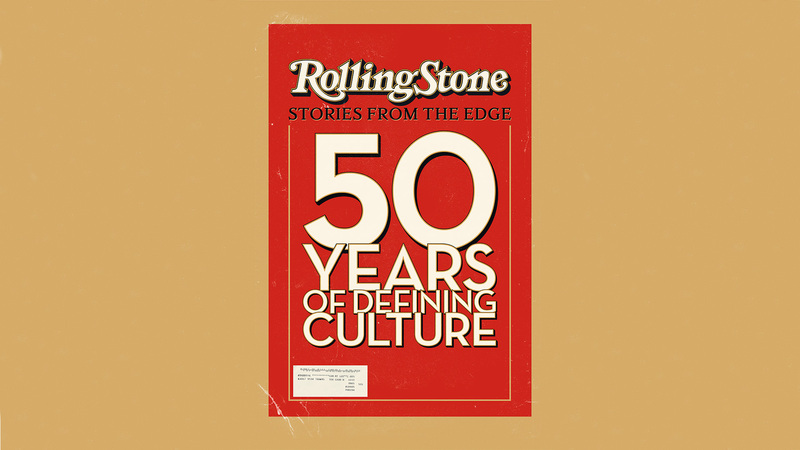 A half-century of American music, politics and pop culture as seen in the pages of Rolling Stone magazine is chronicled in this two-part, four-hour documentary. Founded in 1967 in San Francisco by Jann Wenner, the magazine became a cultural beacon that helped shape America and defined generations, always understanding that rock ‘n’ roll was more than simply music. The documentary features performances by an eclectic mix of artists, including The Rolling Stones, Bruce Springsteen, Tina Turner, Janis Joplin and The Clash, and spotlights the magazine’s impact by showcasing many groundbreaking stories of its writers. There are also previously unheard audio recordings, interviews, and rare photos and footage. Campaign highlights include media placements with Associated Press, The Guardian, The Hollywood Reporter, Rolling Stone Magazine, COMPLEX, Billboard, Yahoo.com, SPIN, New York Daily News, National Post, The Hustle and Broadway World.